Visit the Hudson Valley with Lisa Wemett and Terry Mulee! In 1609, voyager Henry Hudson sailed up the great river that would later bear his name. Lisa and Terry have explored both the Upper and Lower Hudson Valley, from the homes of the artists that established the Hudson River School to today’s contemporary art centers. 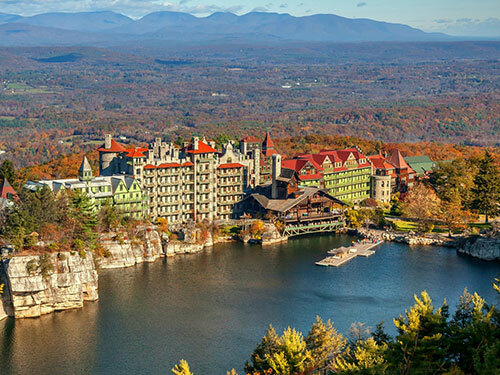 Whether it’s presidential history you crave, gourmet dining, picturesque mountain views, or rail trail adventures, this region of New York State is a destination you will want to visit again and again.